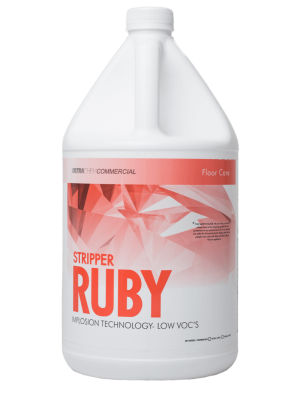 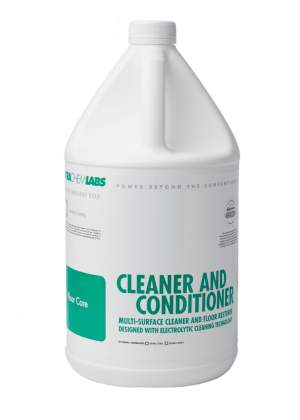 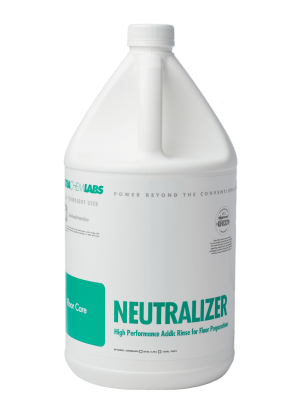 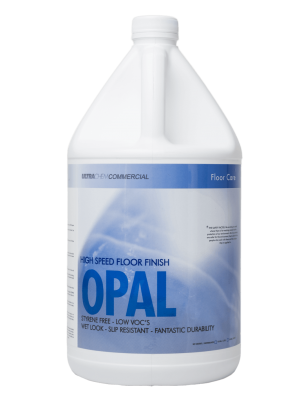 Equipped with Electrolytic Cleaning Technology, Clean, and Prep with one amazing product. 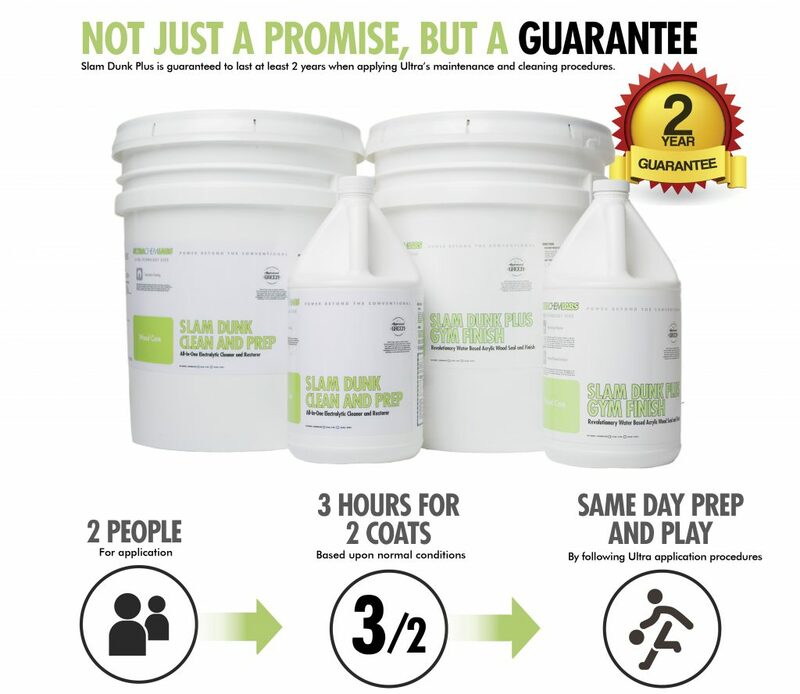 What the industry does with 5-6 products, do with 1. 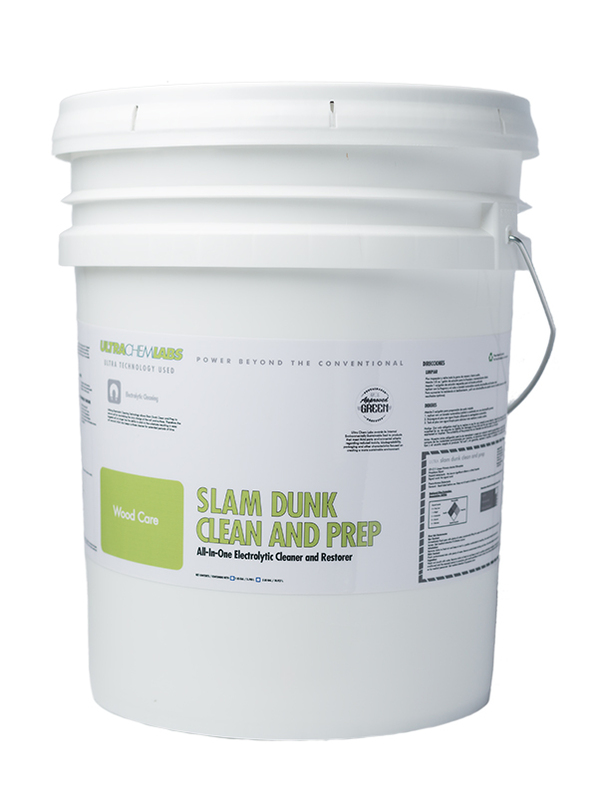 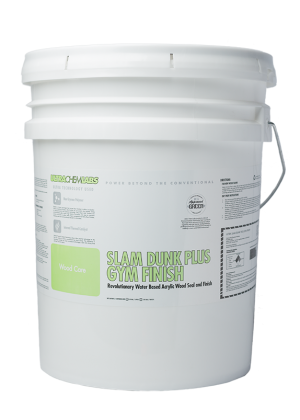 Slam Dunk Clean and Prep will substantially reduce job time, chemical use/cost allowing you to accomplish each job quicker and more efficiently.